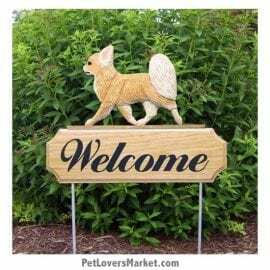 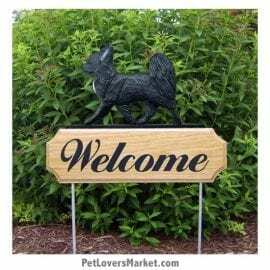 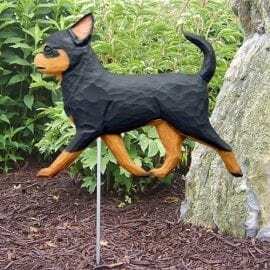 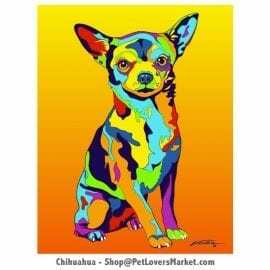 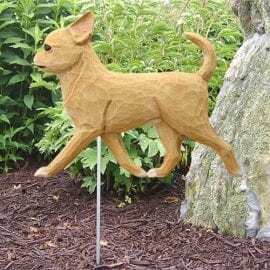 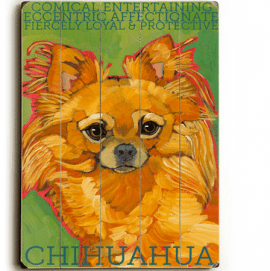 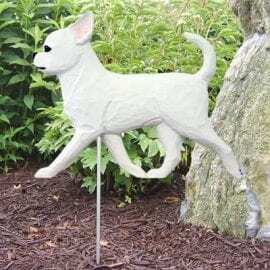 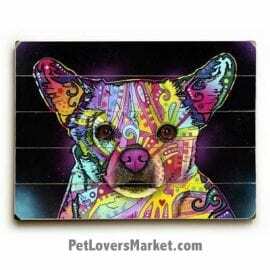 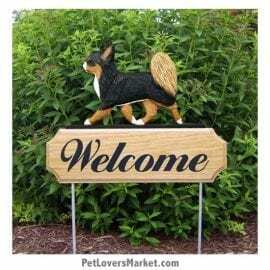 Chihuahua Decor, Art, Gifts, Tees & More! 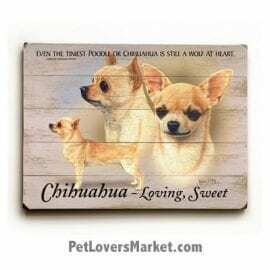 Love Chihuahuas? So do we! 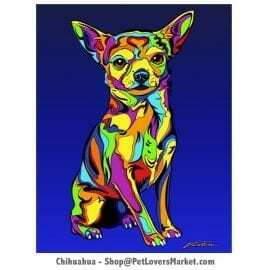 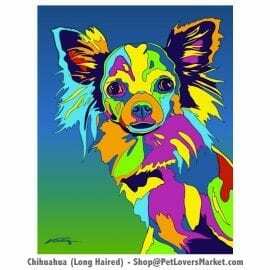 Below is our collection of Chihuahua art, Chihuahua tees, Chihuahua decor, and Chihuahua gifts for Chihuahua lovers! 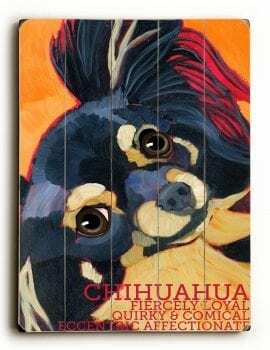 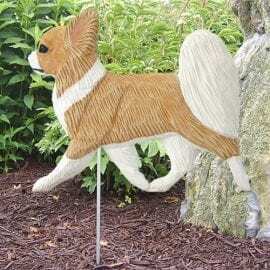 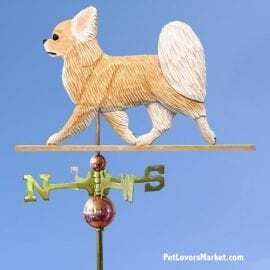 We offer the highest quality Chihuahua gifts – made in the USA with eco-friendly construction!